I read this article and found it very interesting, thought it might be something for you. The article is called 10 Things to Know about the Rainforest of Brazil and is located at http://trip-n-travel.com/listicle/20182/. For many travelers, the terms “Brazil” and “rainforest” are nearly synonymous. 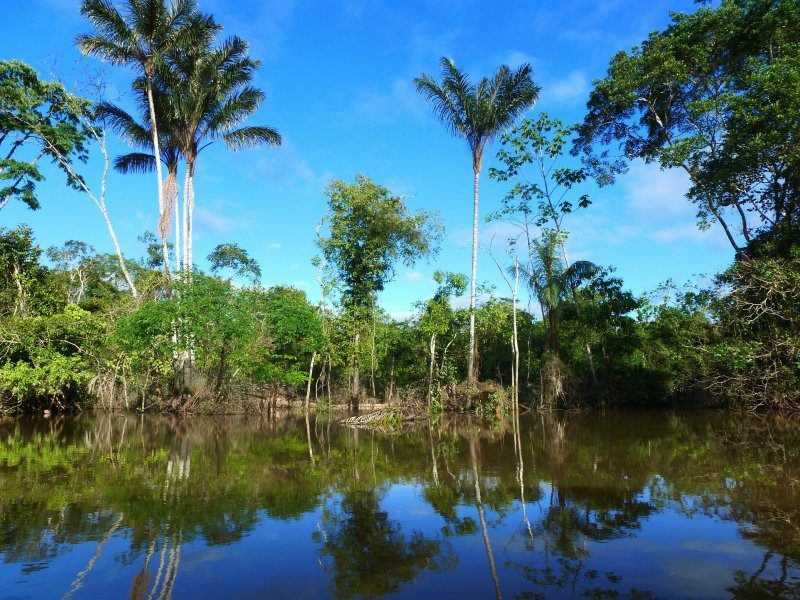 Covering a huge portion of Brazil’s territory, the Amazon rainforest is an important part of not only the nation’s wellbeing, but also the entire earth’s. The Amazon rainforest is a paradise for flora and fauna. It’s home to 10% of earth’s known species – more than any other terrestrial ecosystem. Currently, 40,000 plants, 427 mammals, 1300 birds, 400 amphibians, 387 reptiles, 3000 freshwater fish and about 2.5 million insects have been documented. That’s quite a number if you ask me! The Amazon rainforest covers 1.4 billion acres (5.5 million square kilometers). It’s the largest tropical rainforest on the planet! Most people associate it completely with Brazil. Although the majority of it is in Brazil, it actually stretches over many other South American countries as well – Venezuela, Ecuador, Peru, Guyana, Colombia, Suriname, Bolivia and French Guiana. The Amazon River is massive coming in at 6,400 kilometers in length. It is debated to be the longest river in length with the Nile, depending on the type of measurement used. During the wet season, it can reach up to 190 kilometers in width! It runs through Peru, Colombia, Brazil and Ecuador. 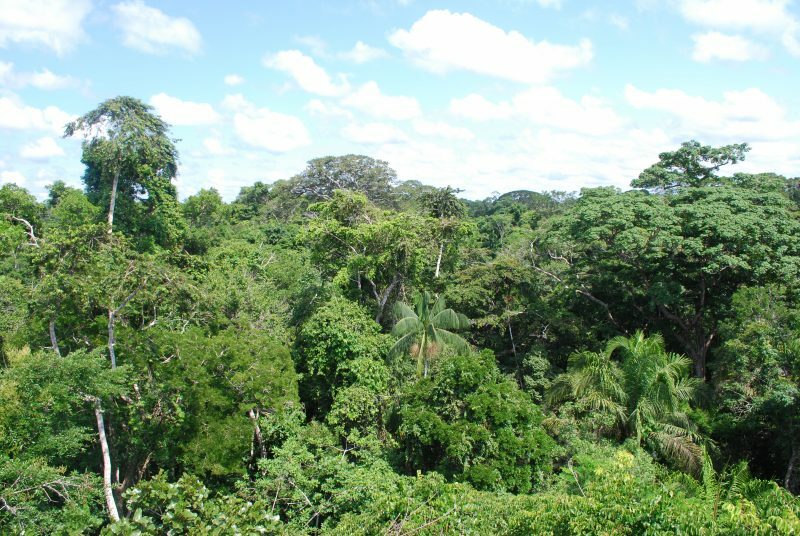 The Amazon rainforest is essential in maintaining the environmental welfare of the planet. One-fifth of greenhouse gases come from deforestation, according to scientists, and much of that from the Amazon. Brazil is one of the top four nations in emitting greenhouse gases. 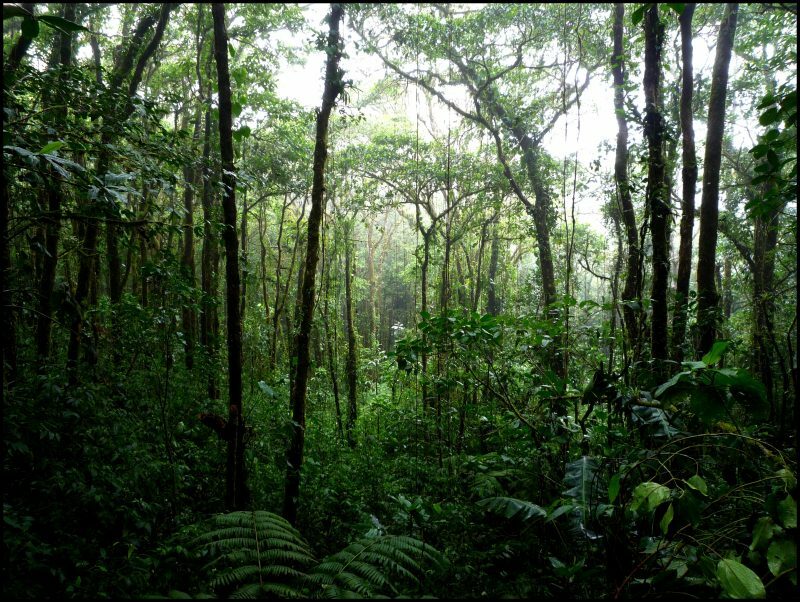 The rainforest contains 90-140 billion metric tons of carbon that stabilize the climate. 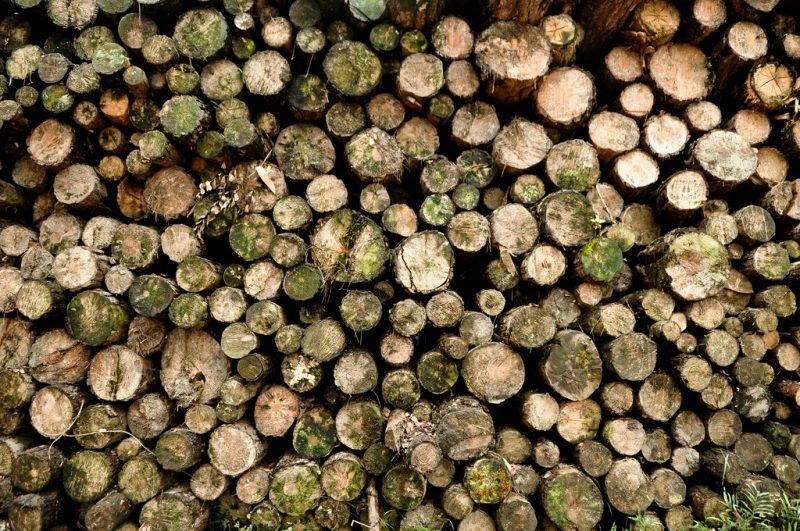 Losing that due to further deforestation causes great risk globally. In 2002, Brazil launched the Amazon Region Protected Areas program, aiming to turn 150 million acres of the rainforest into sustainable-use and protected areas. ARPA is the largest conservation project in history. More than 300,000 square miles have already been designated as federally protected land. In 2008, Brazil vowed to reduce deforestation by 70% within 10 years. 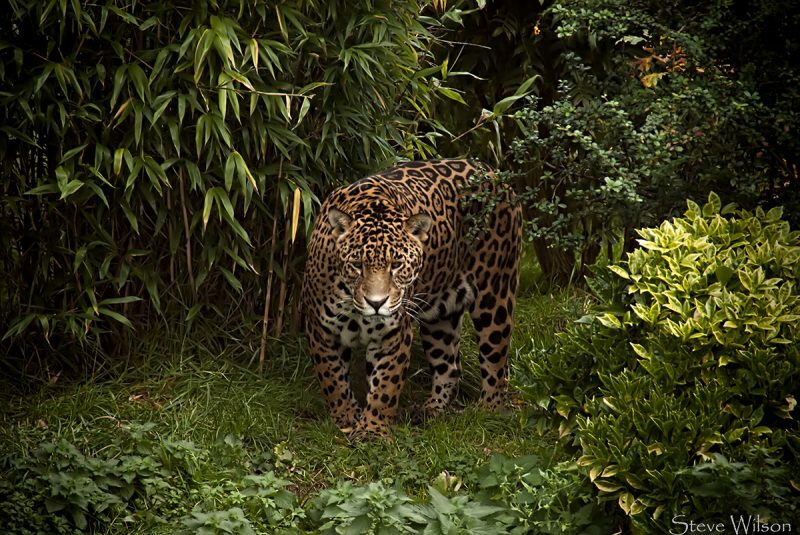 Aside from wildlife, there are many large populations that live in the Amazon rainforest. Although most live near urban city centers, others live along rivers and in rural areas. 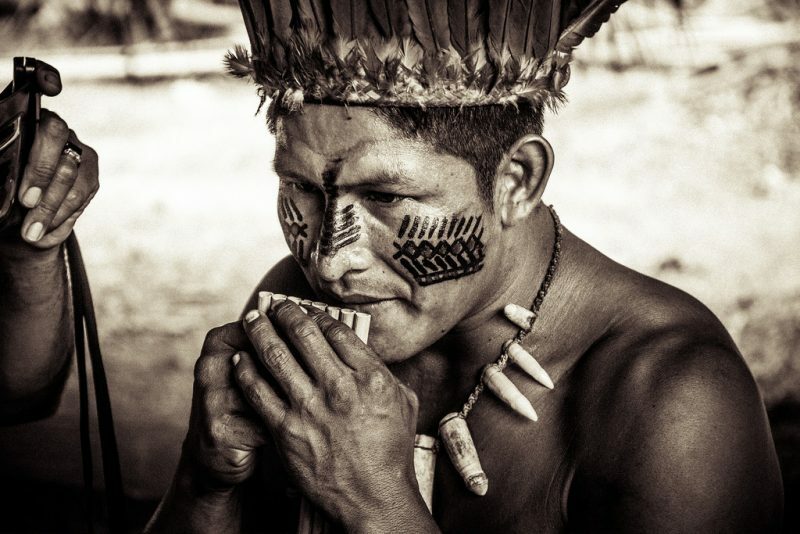 30 million people, coming from 350 different indigenous and ethnic groups, rely on the rainforest for agriculture, shelter and many other resources. Aside from the Amazon River, there are a ton of other rivers too. These rivers come in several types as well. Whitewater rivers, which are actually typically brown in color, pick up lots of sediment throughout their journey. Most smaller tributaries to the Amazon Basin are blackwater rivers, getting their name and color from decomposing plant material. Lastly, there are clearwater rivers located in the highlands of the basin, which remain clear because they run swiftly over rocks with little sediment. In total, the Amazon has about 4,100 miles of rivers. Recent global climate change has also wreaked havoc in the Amazon rainforest. 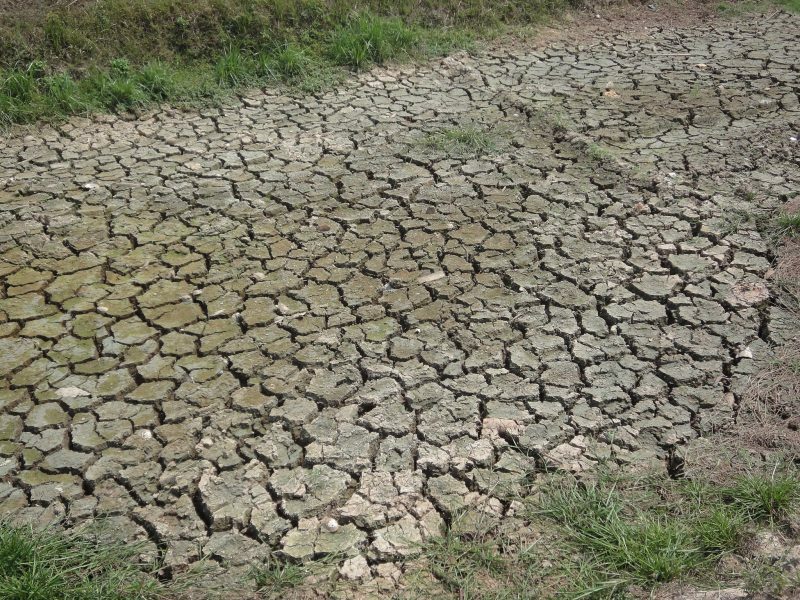 The rainforest’s worst droughts recorded in the last 100 years occurred in 2005 and 2010. Warm weather and dry winters resulted in fewer crops and more forest fires, which subsequently lead to the decimation of habitats and ecosystems for native species. 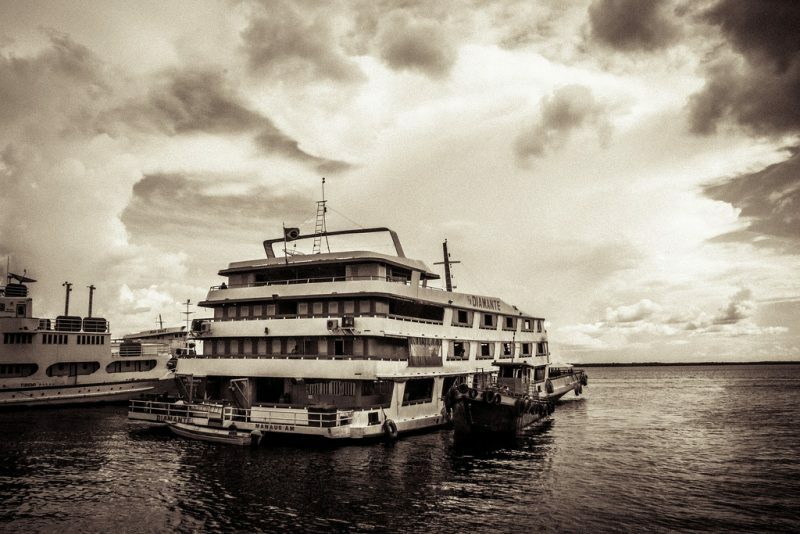 For those looking to trek through the Amazon, your most direct path is to fly into Eduardo Gomes International Airport in Manaus or catch a bus to Belém from any Brazilian city. 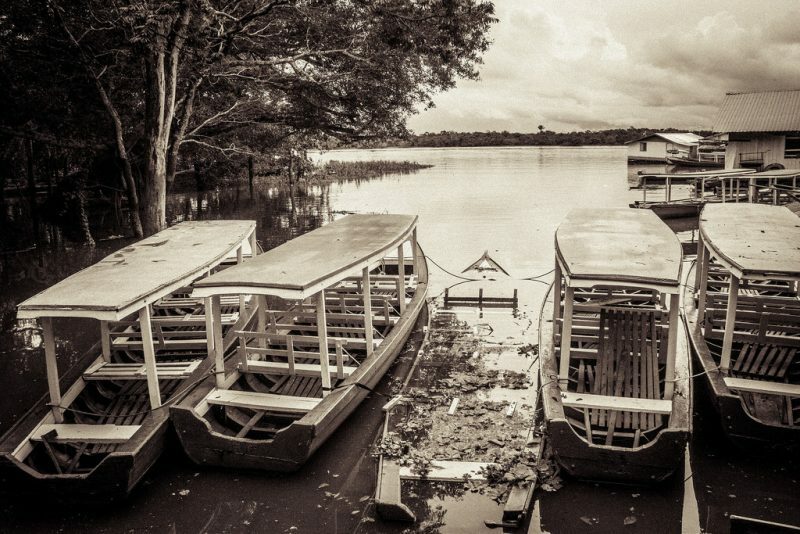 From these points it’s easy to find guided riverboat tours up the Amazon river. 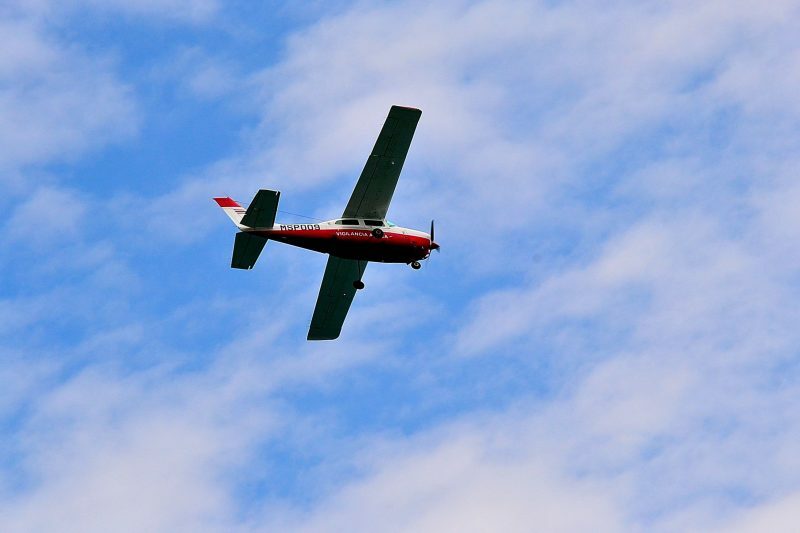 Many also choose to fly in between port towns to save time, or use both a mix of riverboats and air travel. There are many ways you can help the preservation of the Amazon rainforest directly and indirectly. From home, doing things like going solar to reduce your carbon footprint or donating to charities that promote conservation efforts is beneficial. 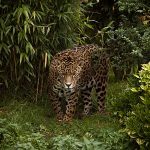 Amazonaid.org and worldwildlife.org are good places to start. The Amazon rainforest is an incredibly unique part of our planet. It’s essential to keep our atmosphere balanced and providing a home to a large percentage of the earth’s flora and fauna population. Enjoy its exquisite beauty and learn how to keep it safe!